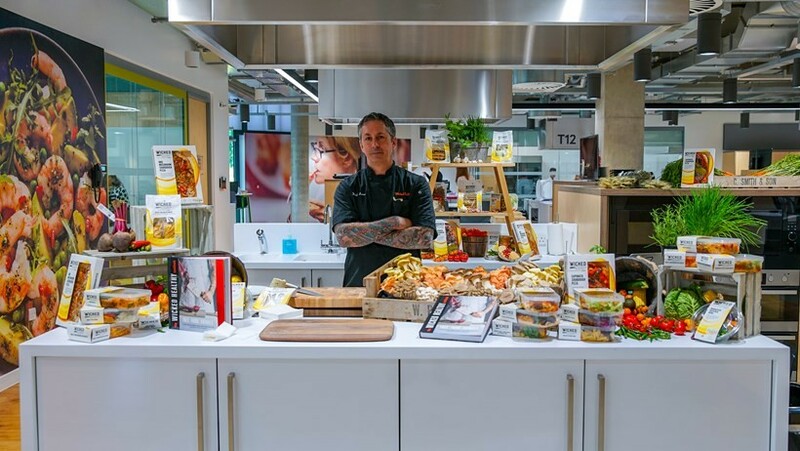 The plant-based revolution is gathering pace at Tesco, which has now announced plans to double its Wicked Kitchen range. The supermarket giant said its sales of chilled vegan foods have risen 25 per cent this year as the UK's meat-free market hit £310 million. Some 26 new SKUs have been added to the Wicked Kitchen plant-based range, including All The Rage Rolls (kale, mushroom and garlic in flaky puff pastry), Packed Puff Pie (roasted cauliflower and oyster mushrooms in brandy gravy), Pesto Lasagne, Charred Pineapple Dream Cake and Spicy Mushroom and Veg Sourdough Pizza. The label was created by Tesco chef and head of plant-based innovation Derek Sarno, whose task is to convert meat eaters to vegan food. The first batch of the new lines were launched on Monday 15 October, with more being added in November and December in time for Christmas. 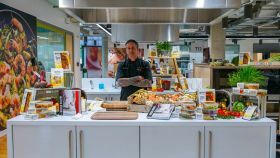 Tesco product development director Kate Ewart said: "We know from our own data that flexitarianism is on the rise and many more customers are dabbling in cutting out meat for a day or so during their weekly diet. Sarno added: “This is a dream come true for us. When we launched Wicked Kitchen back in January, the response was just phenomenal. At the start of the year, I said that veganism was going mainstream, and – as plant-based options are taking over the supermarket shelves – that belief is fast becoming a reality."